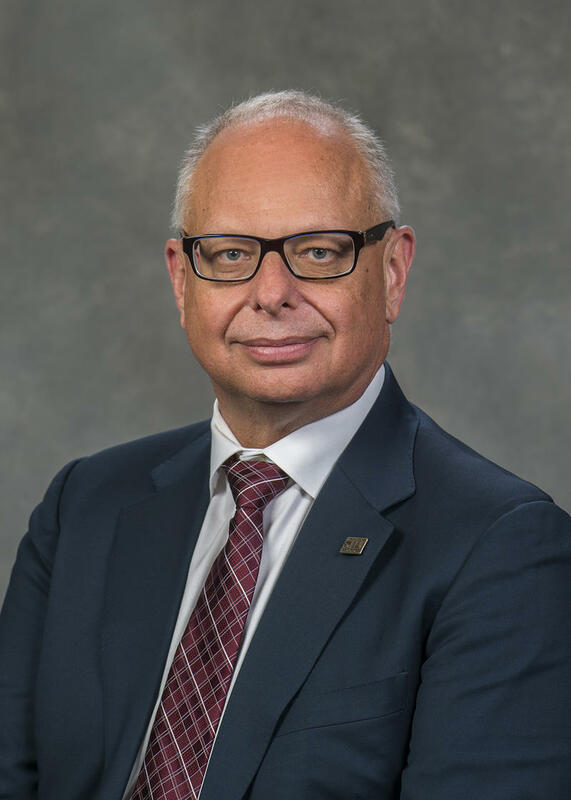 Southern Illinois University Carbondale Chancellor Carlo Montemagno has died. Interim President Kevin Dorsey made the announcement Thursday morning. Montemagno had been battling cancer for several months, after announcing the diagnosis earlier this summer. Montemagno came to Carbondale in August of 2017. Dorsey calls Montemagno a visionary leader, and an international expert on nanotechnology and bioengineering. Carbondale Mayor Mike Henry says Montemagno's leadership was appreciated, and he'll be missed. 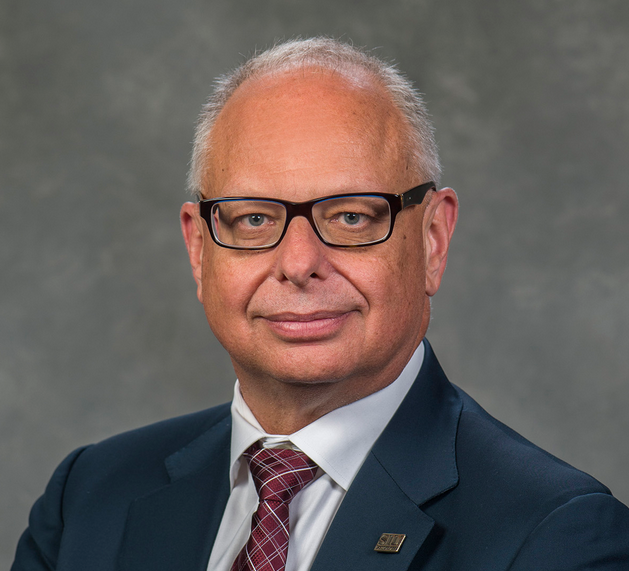 Dorsey has asked the SIU Board of Trustees to convene a special meeting as soon as possible to name an interim Chancellor. WSIU's Jennifer Fuller talks with SIUC Chancellor Carlo Montemagno. SIU-Carbondale Chancellor Carlo Montemagno has announced he is battling cancer. In a blog post Wednesday, Montemagno said he had curtailed his public schedule recently to deal with significant back and hip pain, initially thought to be cysts.